There are over 100 Native Sudanese, ordained Evangelists with college degrees preaching in their hometowns. They take turns today coming to Malek to teach 40 to 60 new Students in their own language at ABC. There are now a total of 160 Evangelists, including students, serving Christ in growing churches in Sudan. Prayers requested! Leadership: The transfer from Yournew to Dr. john seems to be very successful. Dr John has set a standard of excellence for each step he has initiated. He seems to be achieving a good balance between his medical responsibilities and leadership of the mission. Yournew is proving to be a valuable mentor and elder. His ongoing role will be defined as time goes along. We are still working primarily with the 8 men trained by Victor in Kakuma Refugee camp and Nairobi Great Commission Bible College (NGCBC). They have each established one or two churches in their home village and region; most are relatively small and continue to meet in buildings made with “local materials”. Most have been in existence for several years. The majority of the ABC graduates are working with/under the original 8 as local teachers and evangelists. I challenged the men to adopt a new vision for discipling the nation, beginning in population centers. 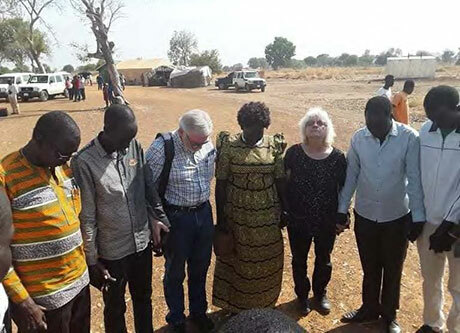 Plans are being made for churches in Wau, Bor, and Malakal; churches have been planted in Juba and Bentiu, although Bentiu has been affected by the latest fighting. I asked them to begin by planting a church at the office compound in Aweil that will minister to students, government officials and business people from the town. This will be a “model church” for the others. 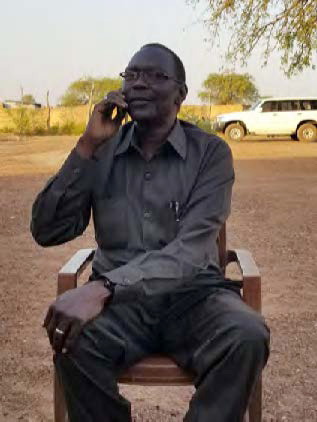 Aweil Bible College: I initiated contact with NGCBC (Nairobi Great Commission Bible College) a year ago, asking them to consider making ABC a satellite school. Three people visited for the week of graduation, observing, interviewing and evaluating. SSAM paid for housing and airfare. This partnership will result in better academic standards and a more consistent curriculum. Student Dean and teacher Tom will serve as the main connection as the partnership progresses. 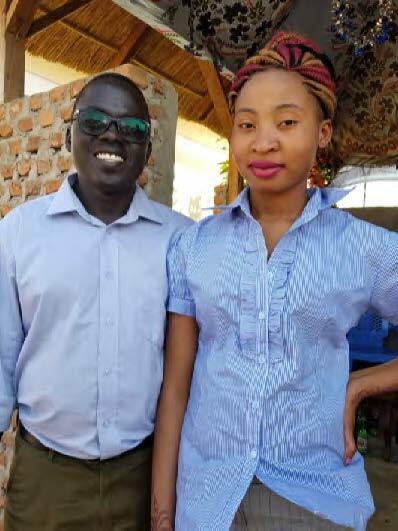 Women: Dr. John’s wife Victoria is setting a great example by choosing to be with her husband in Aweil, rather than living in Nairobi. She is a nurse and wants to be a partner in ministry with her husband. Two women graduated from ABC; Asunta and Elizabeth. Both have stable marriages and the confidence of SSAM leaders. The Children: These kids have never known war or the kind of grinding poverty their parents have known. They have grown up as a central part of church worship and have been consistently taught the word of God. The future is bright because these children are the church. (Not “the church of the future”) They are bright, thirsty for knowledge, and have an insatiable appetite for worship and praise. $$$: We “opened the books” to an “in country board of directors” four years ago with the goal of better balance to spending and budgets. Our stated mission is to “Plant New Testament Churches, Equip Leaders and Extend Compassion in South Sudan.” Over the years we have gotten out of balance with a majority of our effort and funding going toward compassion. We are making progress, but have a way to go. I told the men, “The world is on the sideline willing and able to help if a lasting peace is put in place. You can’t do everything- you shouldn’t do everything!” Money freed up from food and medicine can provide better transportation for our pastors and evangelists, teaching materials, Bibles, etc. The festival: We moved graduation from Malek village to “Freedom Square” the parade ground and soccer stadium in Aweil Town. I estimate that we quadrupled attendance, (about 2000) we got radio and TV coverage and according to reports the whole town was abuzz about the gospel message I presented. The first time is always a learning experience, but overall the day was a big win! Conclusion: Are we making progress? Definitely! Is it worth doing? Absolutely! Is improvement needed? Certainly! Can we persist? We must for Jesus’ sake! We must pray like it all depends on God and work like it all depends on us! You have probably noticed with this newsletter that we have made a few changes to the our “look”. We have automated the mailing which will make for less time involved producing each one. Our apologies to our contributors who have not gotten their receipts in a timely manner. We have been switching our accounting software and all of this takes time. We should be back on track now. Another big change is Bev is moving back to Rochester, MN and will be getting married March 30th to Dale Meyer. Everything with SSAM will stay the same except the work will be done from Rochester. Bev plans to continue traveling and promoting SSAM with little or no interruption. 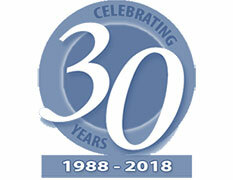 There is a reception planned from 1-4 p.m. March 30th at Hope Summit Christian Church, 1315 6th Ave SE, Rochester. For our Northwest friends, you are welcome to a reception at Mountianview Christian Church, 1890 NE Cleveland Ave., Gresham, Or on May 4th from 2-4 p.m. If you would like to send well wishes to Bev and Dale you may do so at 1623 Marvale Ave. SE, Rochester, MN 55904. We wish Bev and Dale the best. Praise for the profitable, fruitful trip to South Sudan. More details will be in future newsletters.